Product Description: t430/TP SINGCPU: Intel Celeron Processor N4000Flash ROM: 16 GBMemory: 2 GBGraph..
Specification:3DQ45AV HP ProOne 400 G4 20 HD+ NT AiO PC3DQ45AV HP ProOne 400 G4 20 HD+ NT AiO PC DG .. Processor: Intel® Xeon® Processor E5-2630 v3Memory: 16GB RAMHDD: 300GB x 2Power Supply: 1 unitWarran.. Processor: Intel® Xeon® Processor E5-2620 x 2 unitsMemory: 8GB x 2 unitsHDD: 300GB SAS x 1 unitsDriv.. Processor: Intel® Xeon® Processor E5-2620 x 2 unitsMemory: 8GB x 4 unitsHDD: 300GB SAS 3.5 x 4 units.. Processor: Intel® Xeon® Processor E5-2620v2 x 2 unitsMemory: 8GB x 16 unitsHDD: 3TB SAS x 12 unitsDr.. Processor : Intel® Xeon® Processor E5-2650 x 2 unitsMemory : 8GB x 4 unitsHDD : 300GB SAS x 2 unitsD.. Processor : Intel® Xeon® Processor E5-2660 x 2 unitsMemory : 8GB x 8 unitsHDD : 600GB SAS x 4 unitsD.. Processor : Intel® Xeon® Processor E5-2667 x 2 unitsMemory : 8GB x 4 unitsHDD : 450GB SAS x 3 unitsD.. Processor : Intel® Xeon® Processor E5-2670 x 2 unitsMemory : 8GB x 12 unitsHDD : 600GB SAS x 6 units.. Processor : Intel® Xeon® Processor E5-2680v2 x 2 unitsMemory : 8GB x 24 unitsHDD : 6TB SAS x 12 unit.. 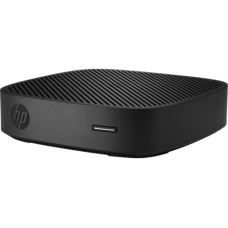 Processor: Intel® Xeon® Processor L5639 x 2RAM: 16GBHDD: 146GB x 3 RAID Card: HP Smart Array P4.. 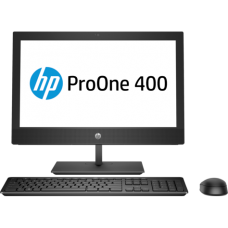 Processor: Intel® Xeon® Processor X5650 x 2RAM: 32GBHDD: 300GB x 2RAID Card: HP Smart Array P410iPow.. 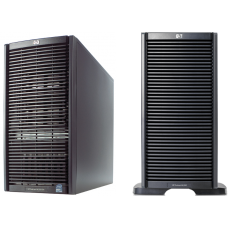 Processor: Intel® Xeon® Processor X5650 x 2RAM: 64GHDD: 300GB x 3 RAID Card: HP Smart Array P41.. 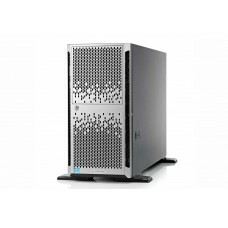 Processor: Intel® Xeon® Processor E5-2660 x 2RAM: 32GBHDD: 300GB x 2RAID Card: HP Smart Array P420iP..